Jackie Chan in "The Forbidden Kingdom." 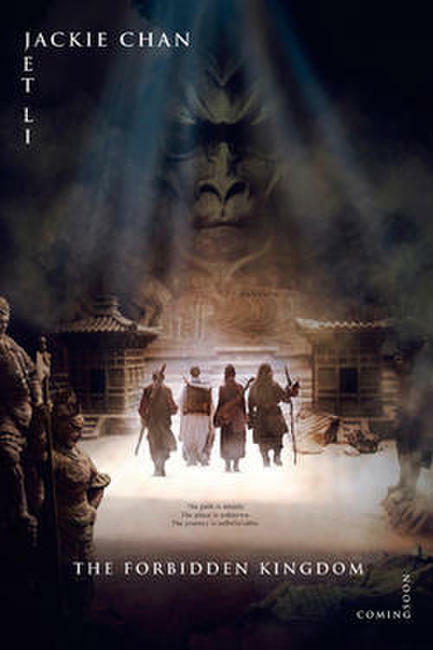 Silent Monk (Jet Li), Lu Yan (Jackie Chan), Jason Tripitikas (Michael A. Angarano) and Golden Sparrow (Crystal Liu) in "The Forbidden Kingdom." 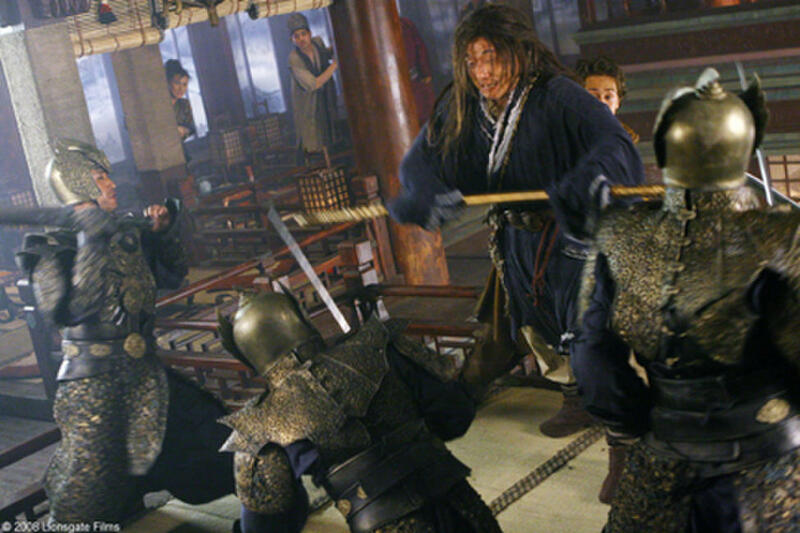 Crystal Liu as Golden Sparrow in "The Forbidden Kingdom." 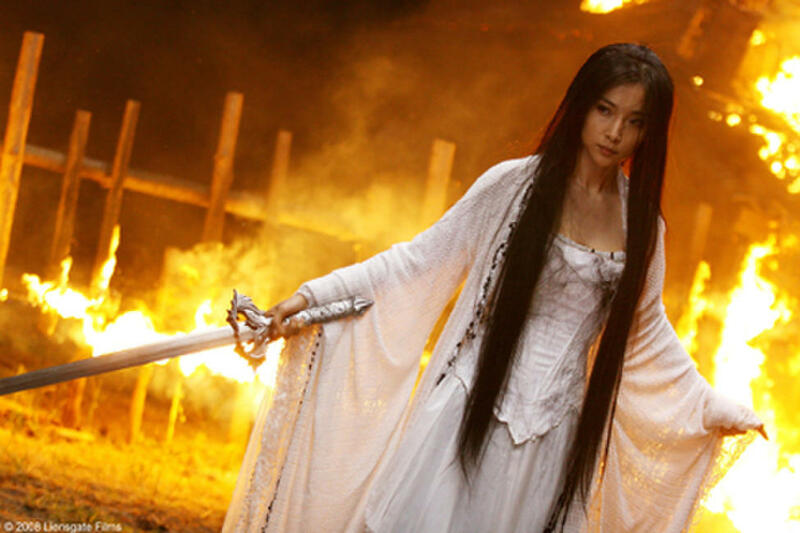 Ni Chang (Li Bing Bing) in "The Forbidden Kingdom." 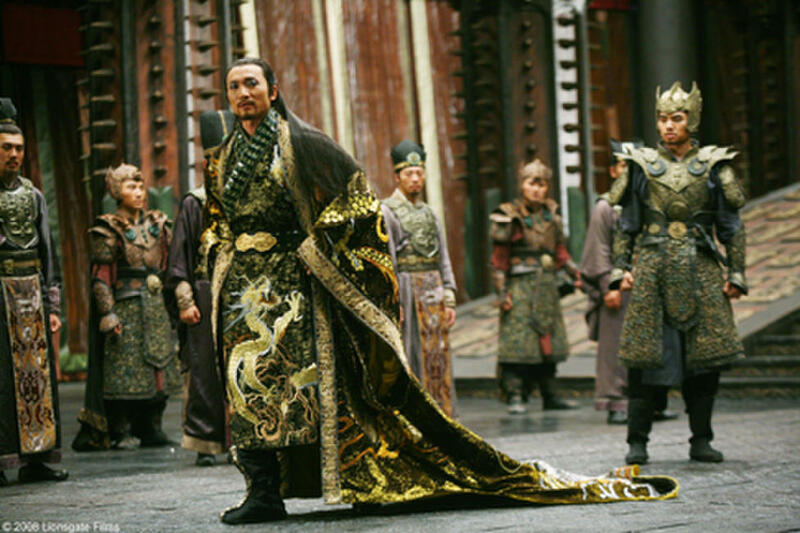 Jade War Lord (Collin Chou) in "The Forbidden Kingdom." 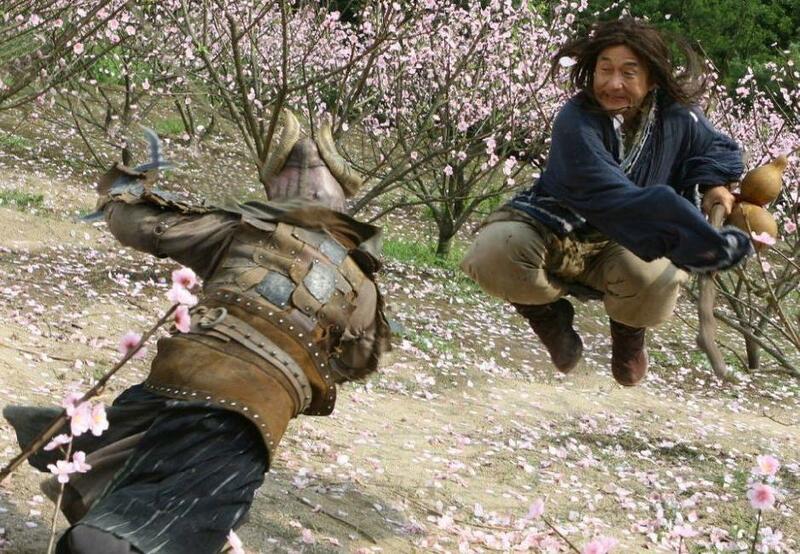 Lu Yan (Jackie Chan) in "The Forbidden Kingdom." 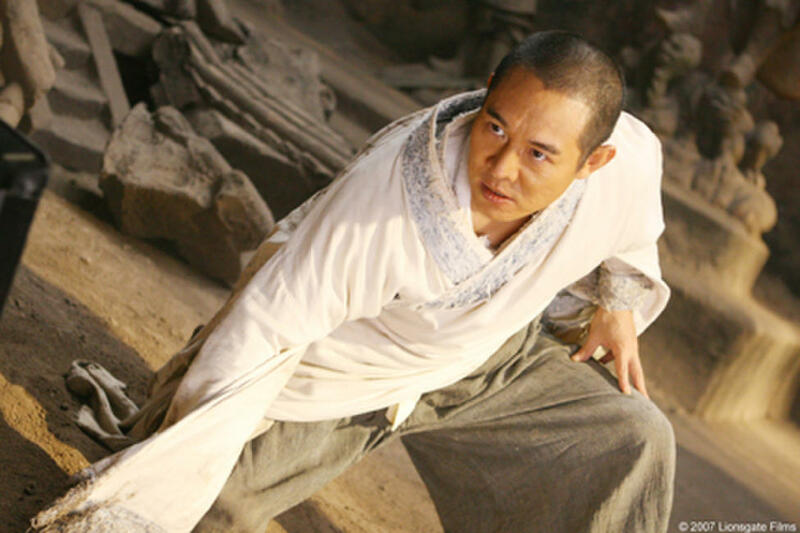 Jet Li in "The Forbidden Kingdom." 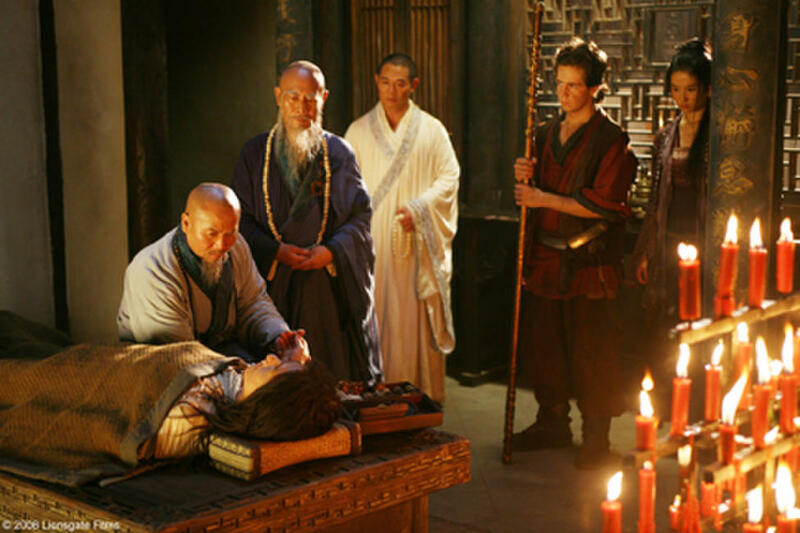 Ni Chang (Li Bing Bing) and Jason Tripitikas (Michael A. Angarano) in "The Forbidden Kingdom." 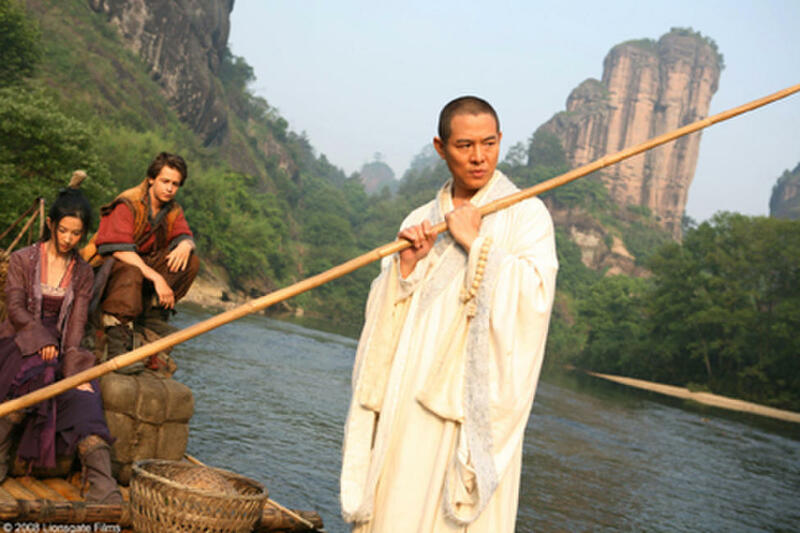 Silent Monk (Jet Li) and Lu Yan (Jackie Chan) in "The Forbidden Kingdom." 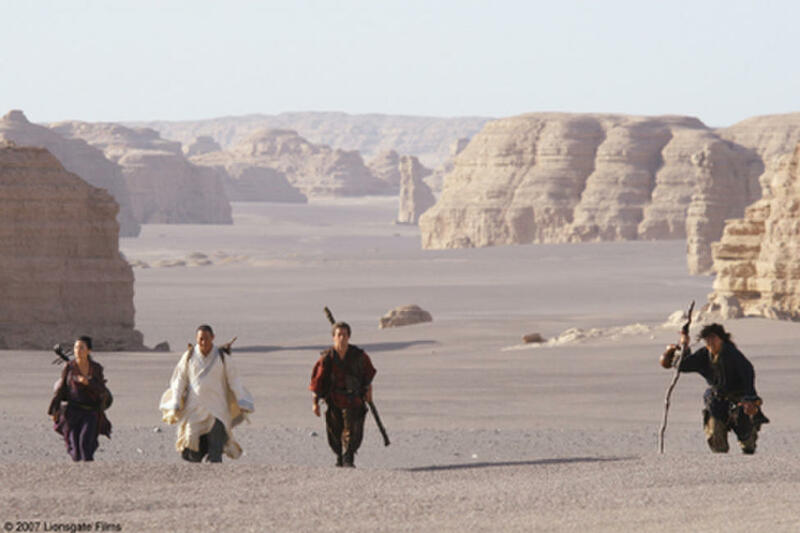 A scene from "The Forbidden Kingdom." 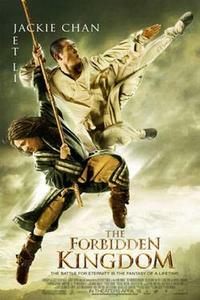 Jet Li and Jackie Chan in "The Forbidden Kingdom." 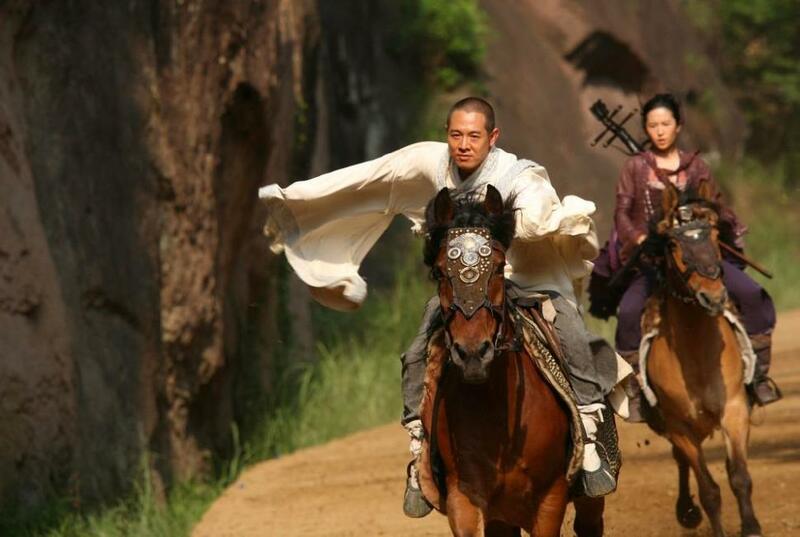 Jet Li as Silent Monk and Crystal Liu as Golden Sparrow in "The Forbidden Kingdom." 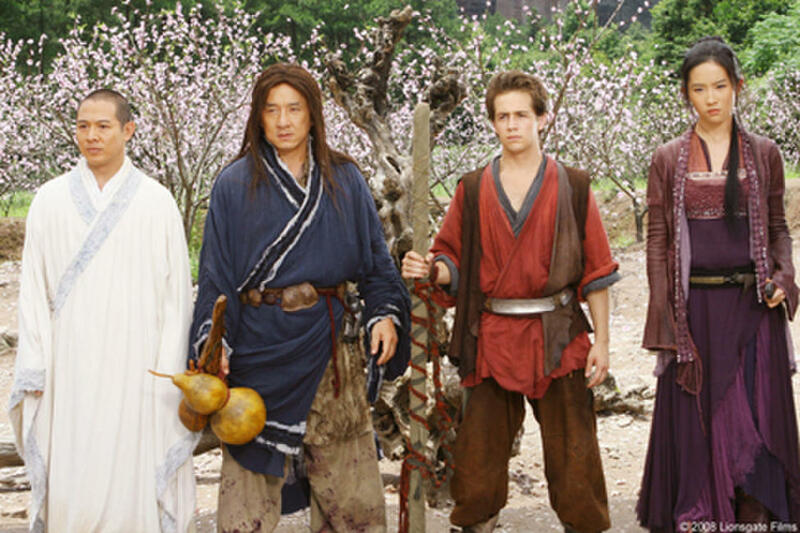 Jet Li as Silent Monk, Michael A. Angarano as Jason Tripititkas and Jackie Chan as Lu Yan in "The Forbidden Kingdom." 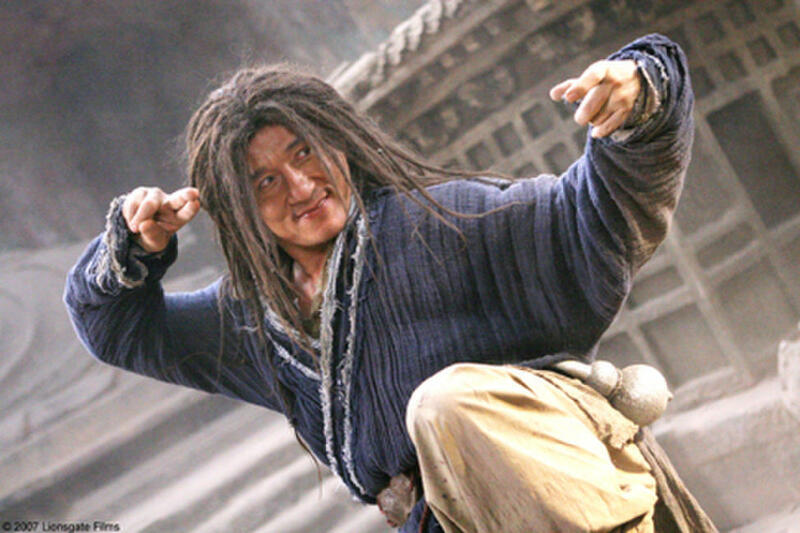 Jackie Chan as Lu Yan in "The Forbidden Kingdom." 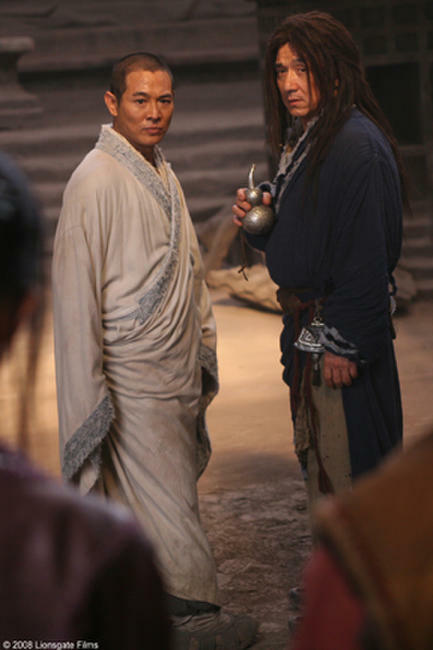 Jet Li as Silent Monk and Jackie Chan as Lu Yan in "The Forbidden Kingdom." 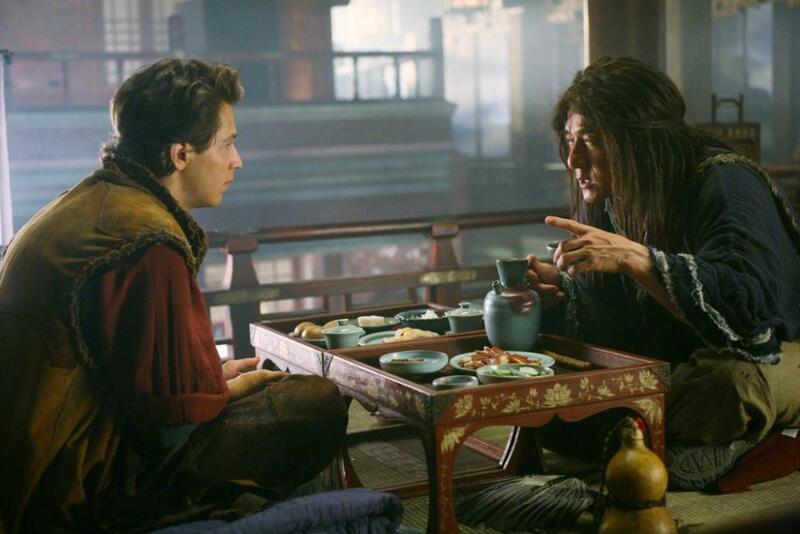 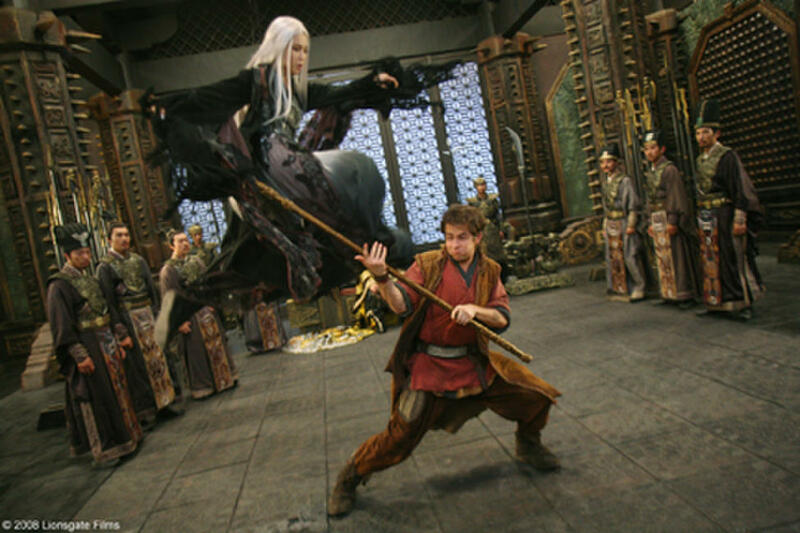 Michael A. Angarano as Jason Tripititkas and Jackie Chan as Lu Yan in "The Forbidden Kingdom." Poster art for "The Forbidden Kingdom."